I started with the first classes yesterday. Some of the children had already seen the jump and so a foundation of excitement had already been laid. The first video shown was the jump’s promo video. 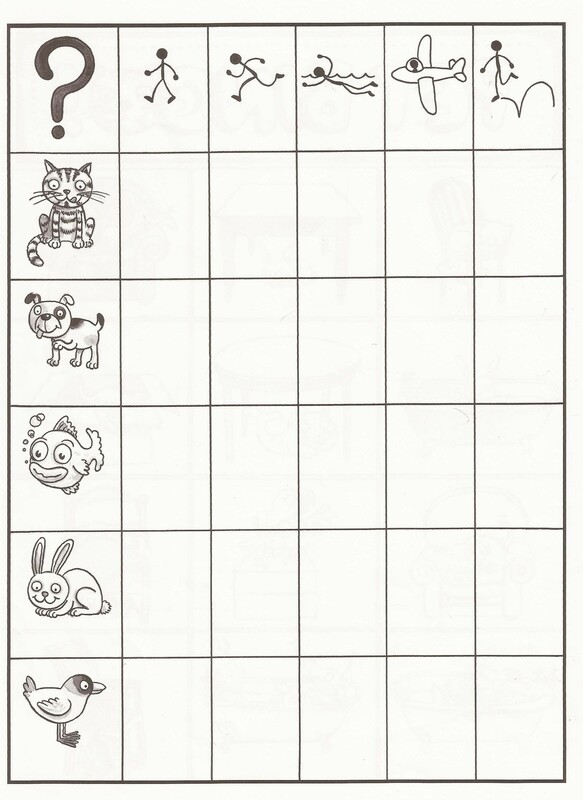 After watching it, we froze on Felix’s face and worked on simple ‘face features’ with this worksheet. Then we moved on to drawing Felix’s face in an astronaut’s helmet template. During my lessons with other children this week, I will also include some footage of the actual jump . What is this? – While indicating to something. Can yo show me something red? – Working through the basic colour list. The next topic concerned the difference between making mischief and having fun. This was a little more difficult for the children to understand, but with the aid of scissors, glue pencils, laughter and imagination, we made good progress. 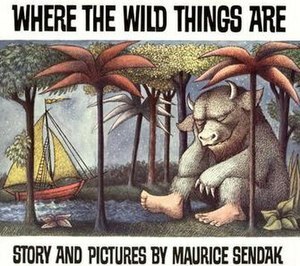 Next, we were off to the projector room where the children saw, and were read Where the wild things are. On the large screen and in great colour we transcended the language barrier, and the children enjoyed the book immensely. Our indoor activities were brought to an end with the week’s first song; The Alphabet Song. Firstly, we ensured that the children knew the words and then it was back to the projection room for a Nintendo Wii enhanced karaoke session. The kids loved this and were eager to pick up the microphones and battle it out. Our morning ended outside with What’s the time, Mr Wolf? and Policemen and Robbers. And then, the tired children were collected and taken home. 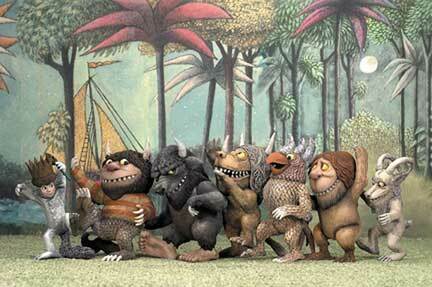 Hooray, the ‘Where the wild things are week’ has been confirmed. Next week Dajana Koćevar and I will be crossing oceans, delving into forests, meeting monsters, and eating suppers with a small group of excitable children. We’ll be talking, writing, mind mapping, and creating all things wild. I am so looking forward to it. 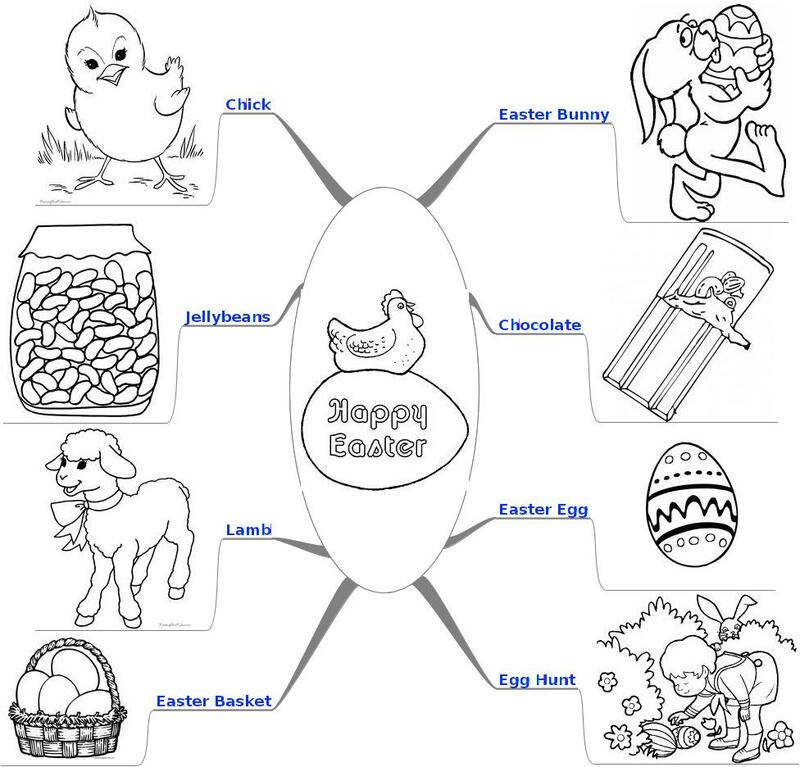 Easter Mind Map .mm File. 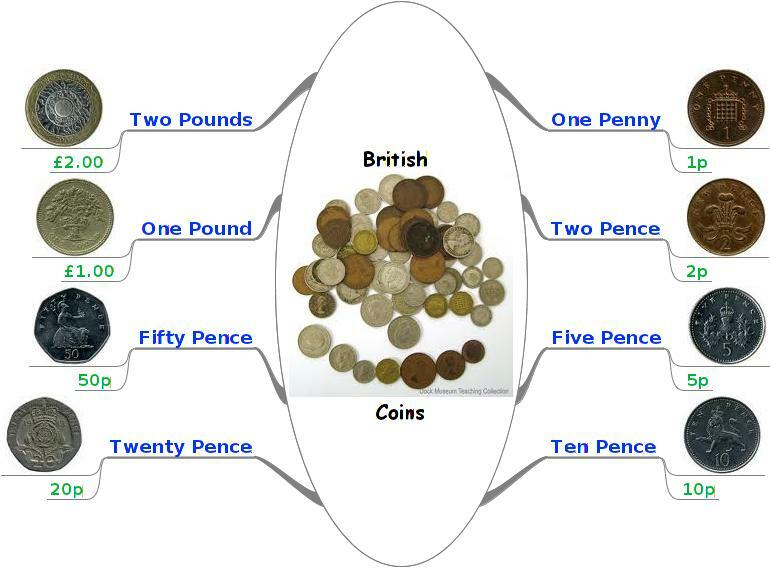 British Coins Mind Map JPEG. British Coins Mind Map .mm File. 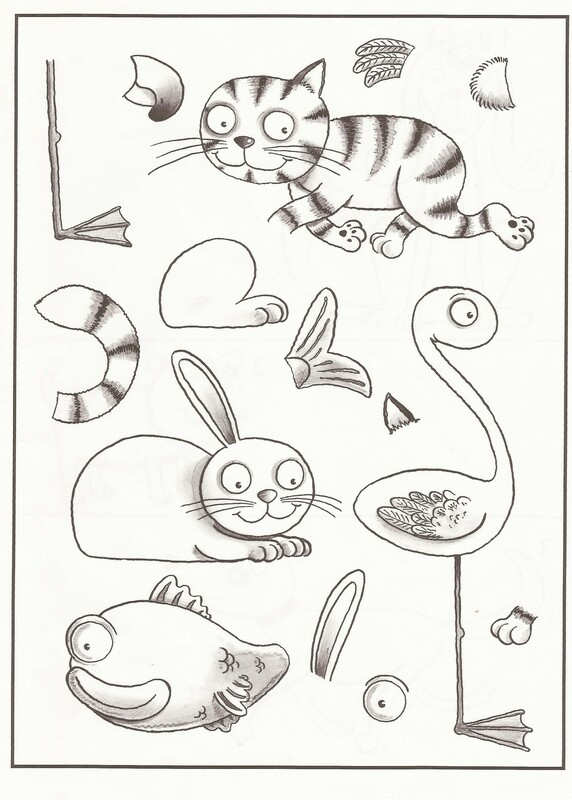 Animal Body Parts Document with and without Labels. 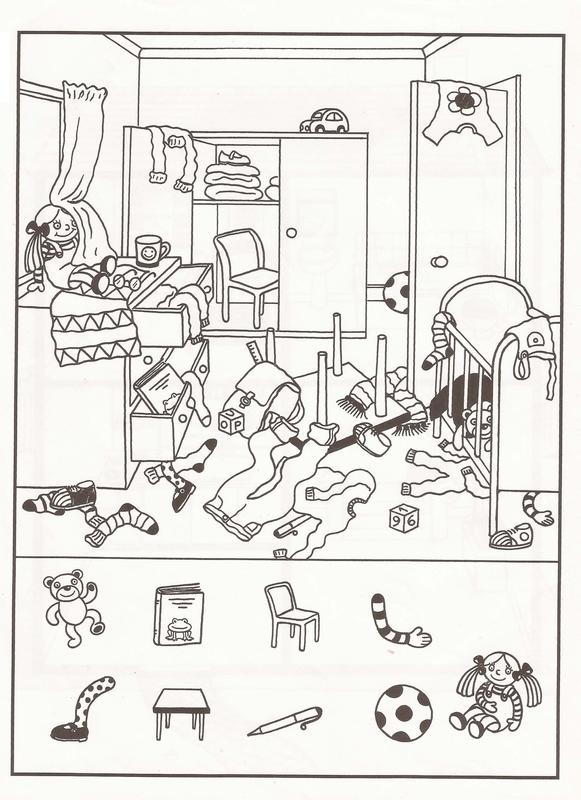 My Bedroom Mind Map JPEG. My Bedroom Mind Map .mm File. Lesson Time Mind Map JPEG. 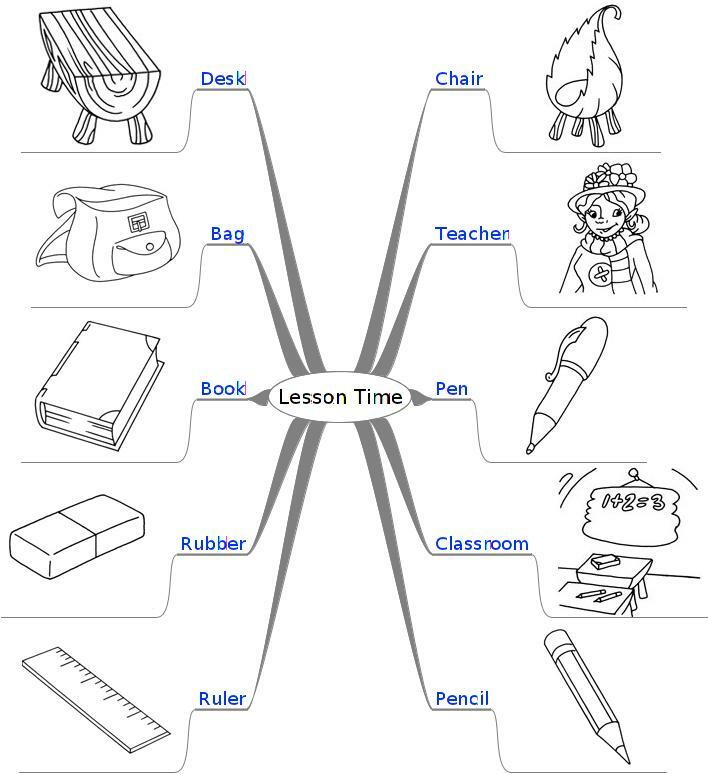 Lesson Time Mind Map .mm File.